Ch. Cantenac Brown was fortunate this year in that it escaped much of the frost. The 2017 is a blend of 67 percent Cabernet Sauvignon and 33 percent Merlot aged 60 percent in new barrels and 40 percent in one-year-old barrels. Very dark opaque purple colour with notes of compact dark fruit and violets. 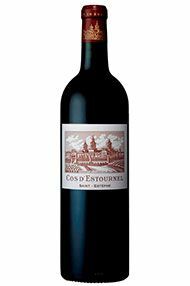 Suave and elegant on the palate with silky tannins finishing with a bright, fresh style. 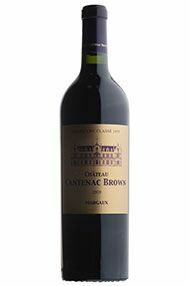 Inky black/purple colour with a concentrated, intense nose of ripe blackcurrant and plum, sweet spice and violets. There is a lifted elegance here which is very appealing. The palate is full-bodied and concentrated, but is so fresh and mineral with juicy blackberry and bramble fruit, lots of sweet spice and herb notes. It’s complex and beguiling, with a lovely creamy texture and supple, elegant tannins. The finish is extremely long and fresh showing wonderful poise. The blend is 53 percent Merlot, 41 percent Cabernet Sauvignon and 6 percent Petit Verdot. This is a great Palmer. None of the Cazes properties were affected by frost this year. The 2017 has a deep garnet red with a slight purple hue. There are notes of dark fruit, blackcurrants and a little spice on the nose. The palate is medium-bodied with a suave, polished texture, grippy tannins and nice length. It’s a blend of 70 percent Cabernet Sauvignon, 24 percent Merlot, four percent Cabernet Franc and two percent Petit Verdot. A blend of 66 percent Cabernet Sauvignon and 34 percent Merlot, this is a serious effort. Now under the ownership of the Cazes family, this vintage will come with the new label. The nose is beautifully pure and ripe, full of cassis and a touch of eucalyptus, pepper and violet. It is brooding, and there is some depth here. There is quite some structure in the mouth too with grippy tannins, but those will settle nicely by the time this reaches your glass. The palate shows blackcurrant, hedgerow fruit, with great concentration and a beautiful freshness. A strong Haut Batailley in 2017. 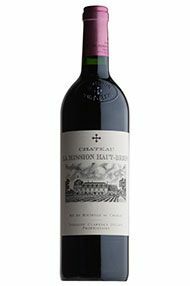 A blend of 70 percent Cabernet Sauvignon and 30 percent Merlot, this has a juicy open-knit nose of raspberry and redcurrant. With nice fruit and good tannins, it displays really nice balance. 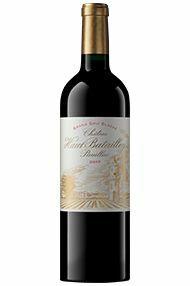 A great entry-level Pauillac and one that will reward short to medium-term cellaring. A blend of 90 percent Cabernet Sauvignon, nine percent Merlot and one percent Petit Verdot, this falls into the glass with a deep, dark colour. There are strong aromatics of dried flowers, pepper and blackcurrant. 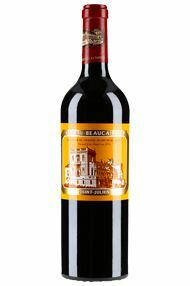 Well-structured, it has lively acidity and compact, fresh fruit with mature tannins and a smooth mouth-feel. 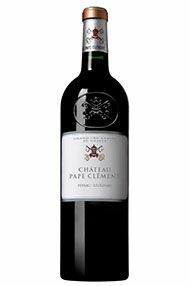 The palate offers notes of redcurrant, cherry and cassis, with a hint of pine. 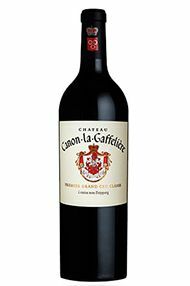 There’s lovely blue fruit on the mid-palate, with great texture that builds to a long finish, with smoky mocha notes and finely integrated tannins. 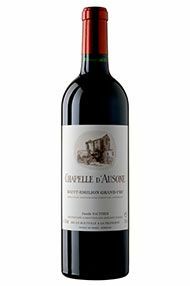 A compact and lovely Mouton, this is a rich wine with huge complexity that goes on and on. 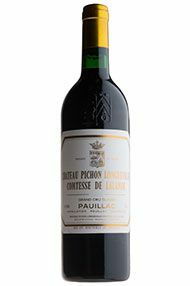 In 2017 the Pichon Lalande has an appealing dark and blue fruit on the nose. 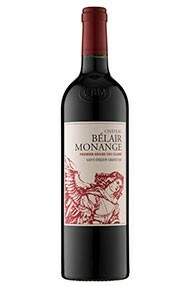 A blend of 60 percent Cabernet Sauvignon, 36 percent Merlot, two percent Cabernet Franc and two percent Petit Verdot. On the palate it is polished with a silky mouthfeel and a long, graphite persistent finish. 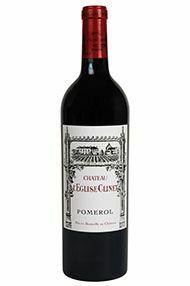 Dark ruby with attractive aromatics of blackcurrant, wood smoke and mocha, the wine is medium-bodied with a fresh, lively acidity and rich, dark fruit. It finishes long with a saline, taught minerality. The 2017 is a blend of 56 percent Merlot, 40 percent Cabernet Sauvignon and four percent Cabernet Franc. The 2017 Ch. 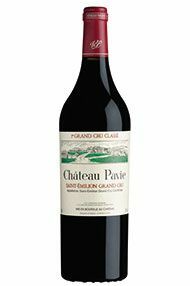 Pape Clément falls into the glass with a deep maroon colour. 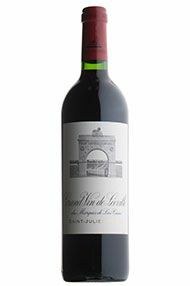 It has a delicate, expressive nose of red fruit, cassis, iron and wet stone. 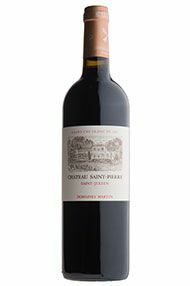 The blend is 49 percent Cabernet Sauvignon, 48 percent Merlot, two percent Petit Verdot and one percent Cabernet Franc planted on clay gravels. The palate is medium-bodied with a lively, tannic grip. It finishes with a long, peppery, saline minerality. A complex wine which will reveal itself over many years. 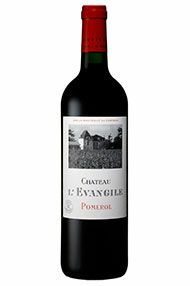 The 2017 L'Evangile is deep garnet-purple in color, featuring a profoundly scented nose of plum preserves, smoked meats, chargrill and cigar box with touches of licorice, tapenade, tar and truffles plus an earthy waft of underbrush. 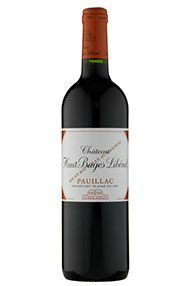 The palate is medium to full-bodied with a lovely purity of black and blue fruits, accented with baking spice notions and framed by plush tannins that offer just the right amount of provocative grip, finishing long and earthy. 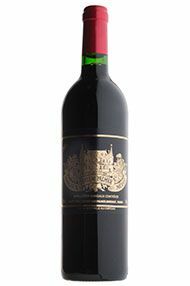 A blend of 70 percent Merlot and 30 percent Cabernet Franc, the 2017 has a deep crimson colour and appealing aromatics which display coffee and mocha notes with blackberry and damson fruit. 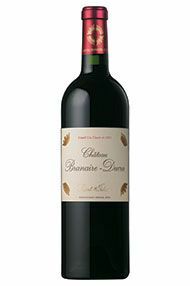 Unctuous fruit and a suave texture, there is bright acidity that brings freshness and flesh. Behind the notes of berry and cassis there is a hint of mint. 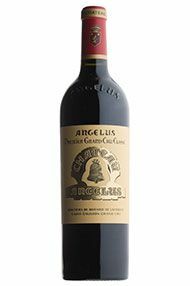 Powerful and rich on the palate, this is a very good Angélus which combines freshness, finesse, tension and elegance. The 2017 Ch. 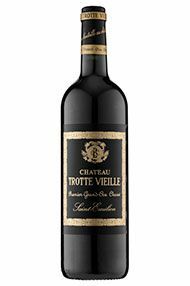 Trottevieille represents everything that is good about 2017 as a vintage. The nose has fresh aromas of strawberry, cherry and red plum fruit, complimented with a delicate spice. On the palate the bright cherry fruit combines well with chalky tannins and a racy acidity before moving to cedar and smoky oak characters on the finish. This is a blend of 42 percent Cabernet Sauvignon, 51 percent Merlot, six percent Cabernet Franc and one percent Petit Verdot. Vivid crimson in colour, the aromatics are delicate with notes of blackcurrant, spice and coffee. There is an attractive weight and texture to this wine, grippy tannins married with juicy red fruit. It finishes long with a persistent, chalky finish. Dense and deep the 2017 is reserved and brooding on the nose coming at you with a wave of blackcurrant and crème de cassis. A blend of 66 percent Cabernet Sauvignon, 32 percent Merlot, one percent Cabernet Franc and one percent Petit Verdot. 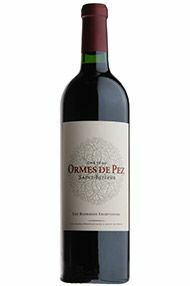 The palate is suave and silky with a fresh, seductive character and a graphite, spicy finish. Really very good. A blend of 58 percent Cabernet Sauvignon, 39 percent Merlot, one and a half percent Cabernet Franc and one and a half percent Petit Verdot. 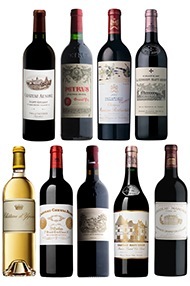 Cool, dark fruit on the nose gives way to a structured palate – tannins are ripe and fine but build nicely. Blackberry fruit, pure with plenty of refreshing acidity. A linear feel here, sleek and silky. 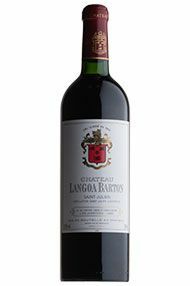 Another great Langoa from the Barton stable, this falls into the glass with a creamy, blueberry nose and a palate layered with attractive red fruit, blackcurrant and spice. Broadly flavoured, the wine has a textural richness, pleasing fresh acidity and a long, persistent finish. Really very good. This little gem hidden away in St. Julien once again stands out in 2017 as one of the “under the radar” quality vs price buys of the vintage. 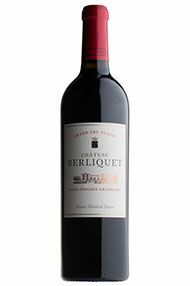 An initially tight and reticent nose gives way to blackcurrant, with a hint of blackberry and garrigue. The concentrated ball of mid-palate fruit flows beautifully with blueberry on the palate into a seamless length. A real persistence on the end shows with a seasoning of pepper and spice. Ch. Potensac has been in the Delon family for more than two hundred years. The soils are gravel and clay which produce wines with good structure that can age well. 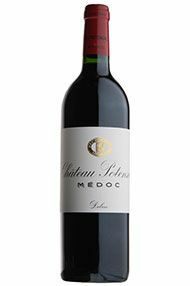 Located in the far north of the Médoc the 2017 is a blend of 47 percent Merlot, 35 percent Cabernet Sauvignon, 17 percent Cabernet Franc and 1 percent Petit Verdot. The estate is now run by Jean-Hubert and the 2017 displays clear fruit with vitality, freshness and impeccable structure. Ch. Pédesclaux has made an exceptionally good Pauillac in 2017. 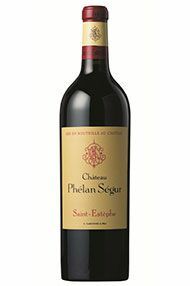 A blend of 48 percent Merlot, 47 percent Cabernet Sauvignon, thee percent Petit Verdot and two percent Cabernet Franc, it has a really good depth of cassis fruit, with finely balanced Cabernet fruit, and a nice luscious note on the mid-palate. A rich and fine long length exists, with a seamless finish.